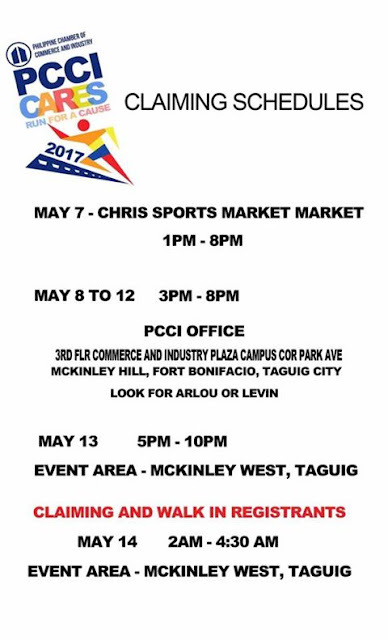 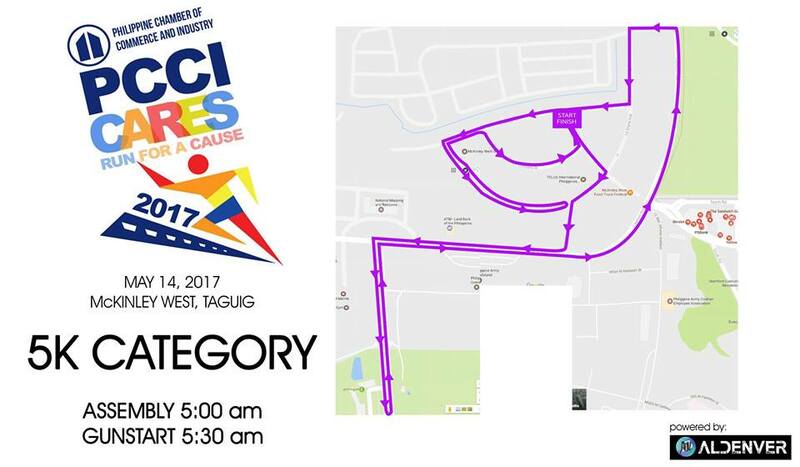 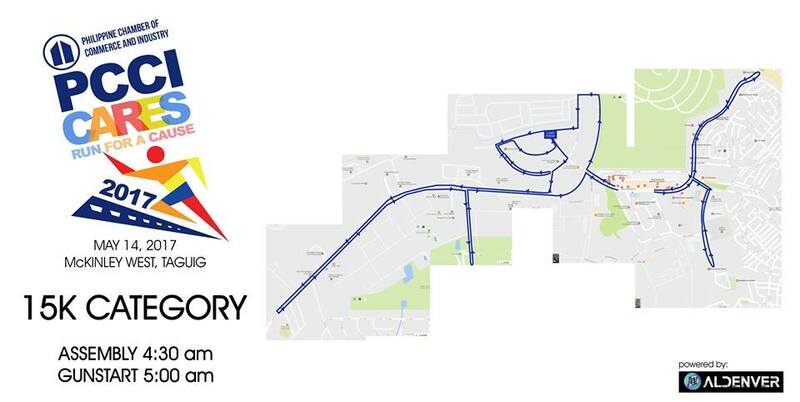 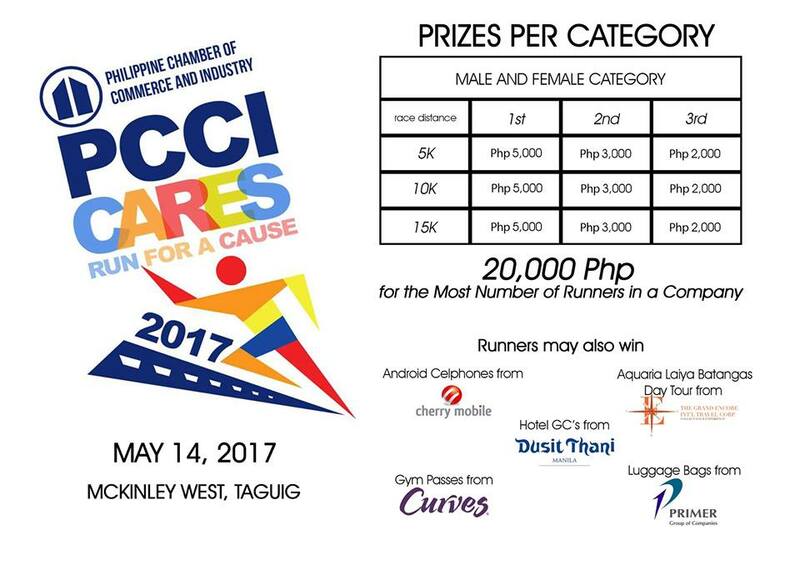 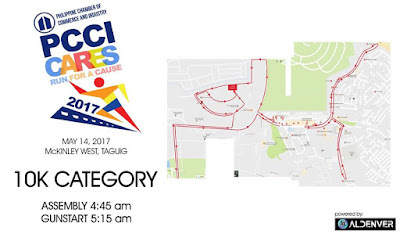 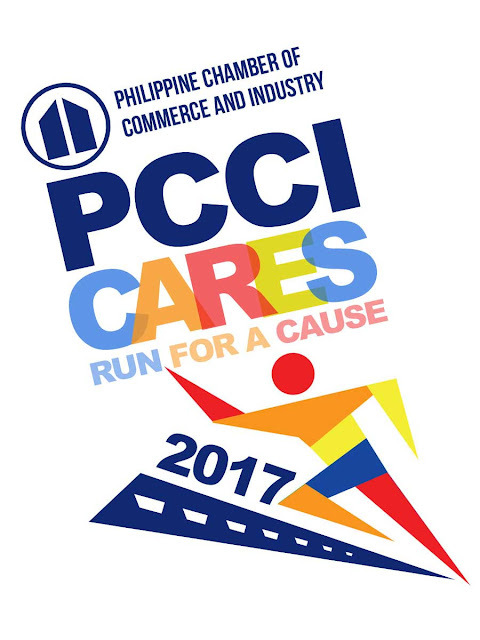 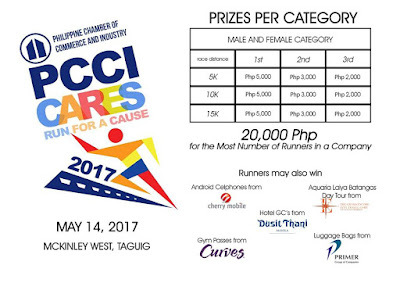 The Philippine Chamber of Commerce and Industry (PCCI) through its Corporate Social Responsibility (CSR), will have its 2nd Fun Run activity with a theme: “2nd PCCI Cares, Run for a Cause” which will be held on May 14, 2017 (Sunday) at the Upper Mckinley West in Fort Bonifacio Taguig City. 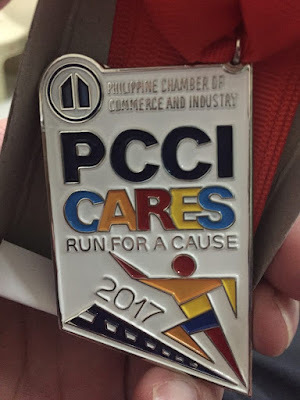 Proceeds of this event will help fund the PCCI Disaster Relief and Rehabilitation Program that respond rapidly when catastrophe strikes in our country. 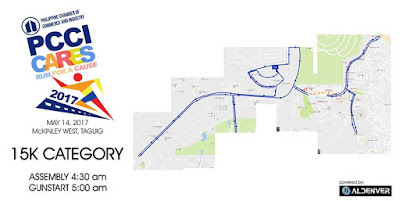 This project is organized by Aldenver Marketing & Guerilla Race. The 2nd PCCI Fun Run will be participated by PCCI member and non-members companies, and it's also open to the general public. 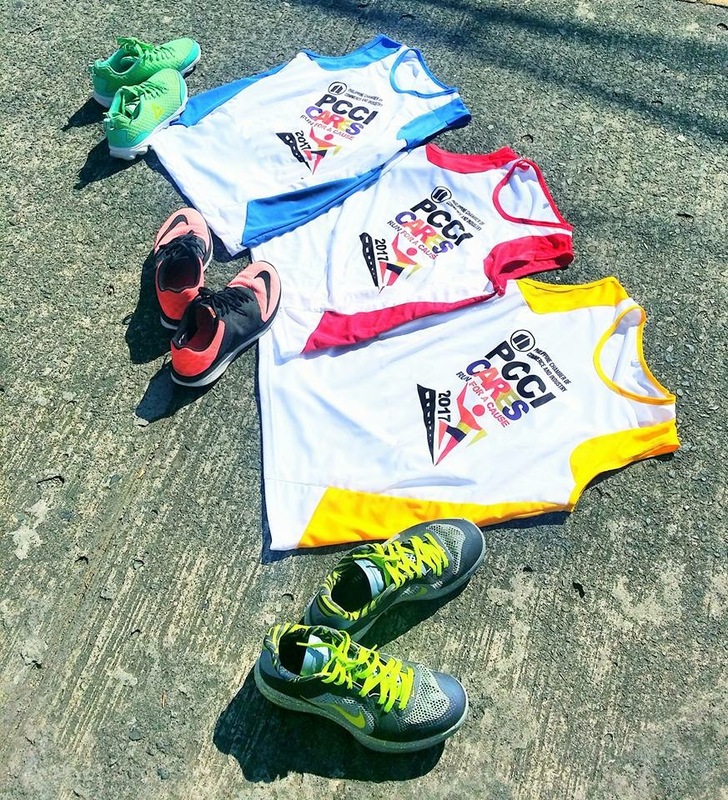 There will also be a 1-hour synchronized Zumba activity before the start of the race, a live entertainment and raffling off special prizes during the awarding.